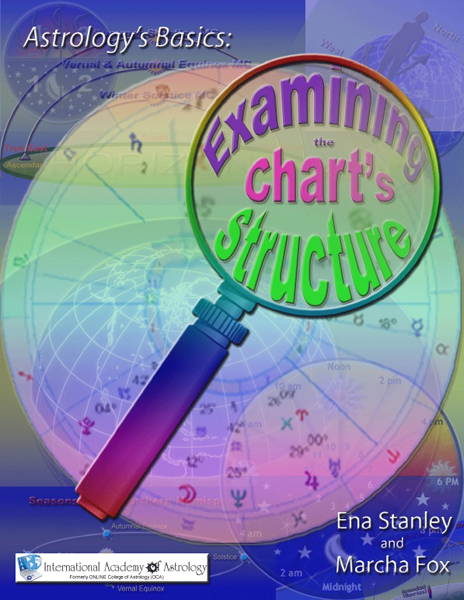 This ebook covers in detail the wide variety of methods that astrologers use to move a chart in time and to assess and forecast a given year. The techniquesare classified as directions, a totally symbolic measure; progressions, partially symbolic; and transits, actual planetary positions; but a better way to understand their function and importance to chart interpretation is to divide them according tothe speed by which they mark time. 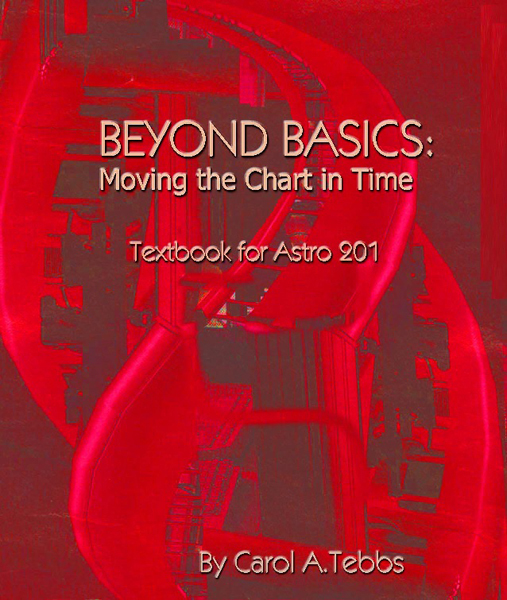 Carol Tebbs explains how to calculate and use all of these techniques, including secondary, tertiary, and minor progressions; solar arc directions; inner and outer transits; and synodic returns. She provides numerous real-life examples, along with illustrative charts and tables, with a goal of showing the best situations in which to use any of these techniques. 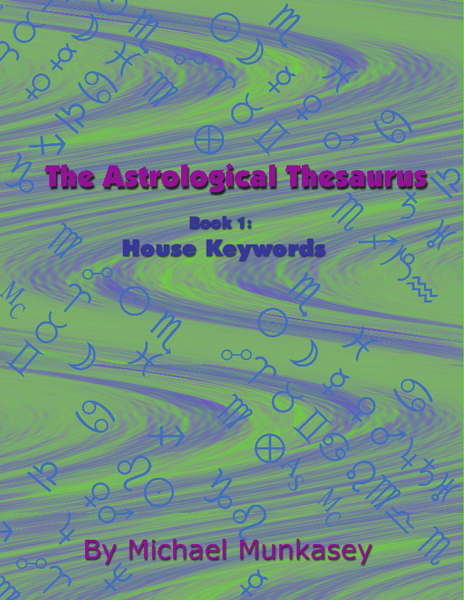 This ebook is an extremely useful reference for any astrologer’s bookshelf.